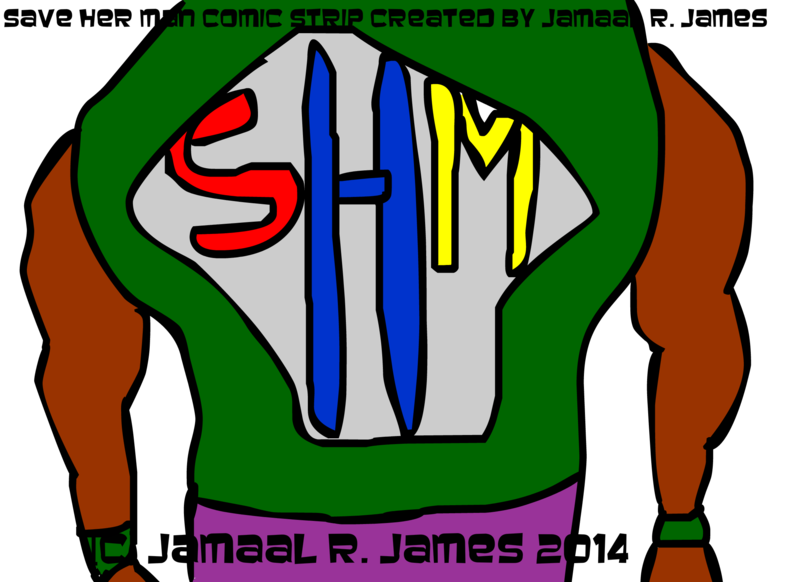 Save Her Man Comics was created by Jamaal R. James for James Creative Arts And Entertainment Company. Enjoy. Hello All, Hello and Thanks for checking in. Here’s another Comic Strip that Jamaal R. James created a few years back. It’s called The Mad Superhero Talent Agency about a talent agency that deals with nothing but Superheros. Who knows where this path my lead, but the ideas here and I have to put this out here. So enjoy. 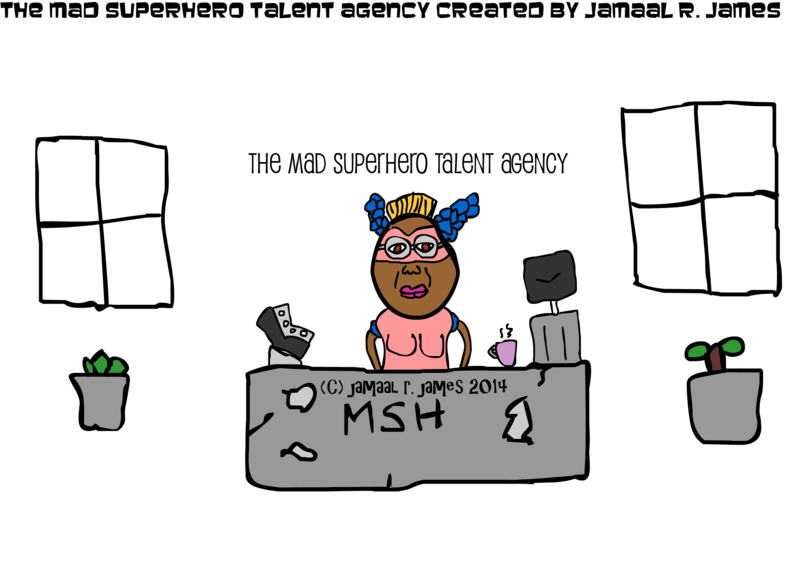 This comic strip was created by Jamaal R. James for James Creative Arts And Entertainment Company. The Mad Superhero Talent Agency created by Jamaal R. James for James Creative Arts And Entertainment Company. Thanks again, and Welcome to the new series called, Save her Man. He’s a superhero that is always saving, her Man. He’s a saver Man.